Shopping for a used car can be fun, but it can also be a bit tedious. At our used car dealership, we offer a wide variety of brands and models. Whether shoppers are searching for a pre-owned or certified pre-owned vehicle, Burns Honda is the place to be! While those are some very big benefits of shopping used, there are plenty of others. One benefit is that used cars are budget-friendly. A used car will be less expensive, and since used cars are cheaper, shoppers have the ability to afford a nicer model they have dreamed of owning. Depreciation is another thing used car owners don’t have to worry about. The second a new car leaves the lot, it loses a big chunk of its value. Some models lose 40% of its value within the first year. For used cars, there is no depreciation hit when driven off the lot! Finally, used car potential buyers have plenty of choices. 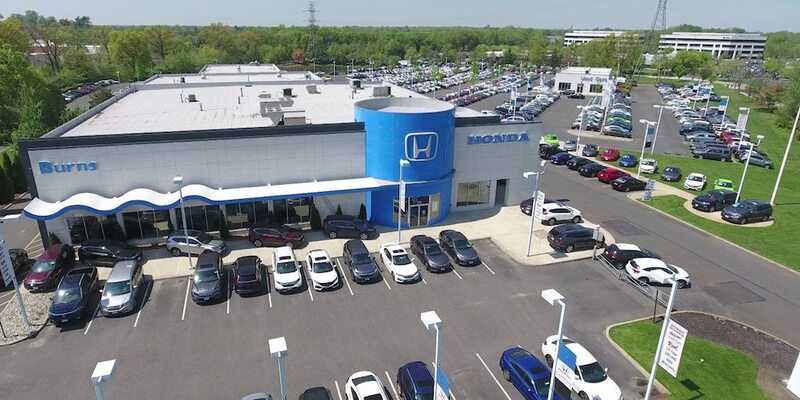 When looking for a used car, shoppers near Marlton will have an array of pre-owned brands to choose from. Our sales associates are always willing to help during the car buying process, as we all strive to ensure each customer has an incredible experience. We work hard day in and day out to make sure shoppers drive away in the car of their dreams, and our service department works hard to keep each relationship everlasting. Pre-owned vehicles are full of benefits, so take advantage of them! To learn more about our used cars and how we can help get you inside one, contact Burns Honda by calling us at (855) 571-4863.